Whether you paint your front door or add extra potted plants, these home improvement ideas can turn your house from not to hot and market-ready in less than 48 hours. Most home experts agree that a good paint job is life changing. It’s super cheap and an easy way to majorly upgrade your home while getting the most bang for your buck. “Nothing compares to a freshly painted house, both inside and out,” says Karen Baldwin, Realtor® of the Baldwin Scott Thomas Team at KW Luxury Homes International. Baldwin recommends using a neutral color palette, like whites and beiges, when painting the inside and outside of your home. Try these 6 foolproof tips to create a stunning color scheme that will help increase the value of your home. Be sure to paint all areas, like the crown molding and trims, for an extra clean look. Before you start painting, don’t forget to properly tape and cover furniture. Less is truly more when it comes to decorating your home. “You want buyers to see the bones of the home, which is hard to do when you have personal items scattered all over the place,” says Baldwin. “The main goal is to let the potential buyer see themselves in the home.” Consider removing pictures, paintings, and small trinkets, like the jewelry box your child made you for Mother’s Day, before putting your home on the market. You really want to give place a hotel and model home type feel. Have you ever seen a house that looks super modern from the outside, but stepped inside and felt like you were taken back to the ’70s? 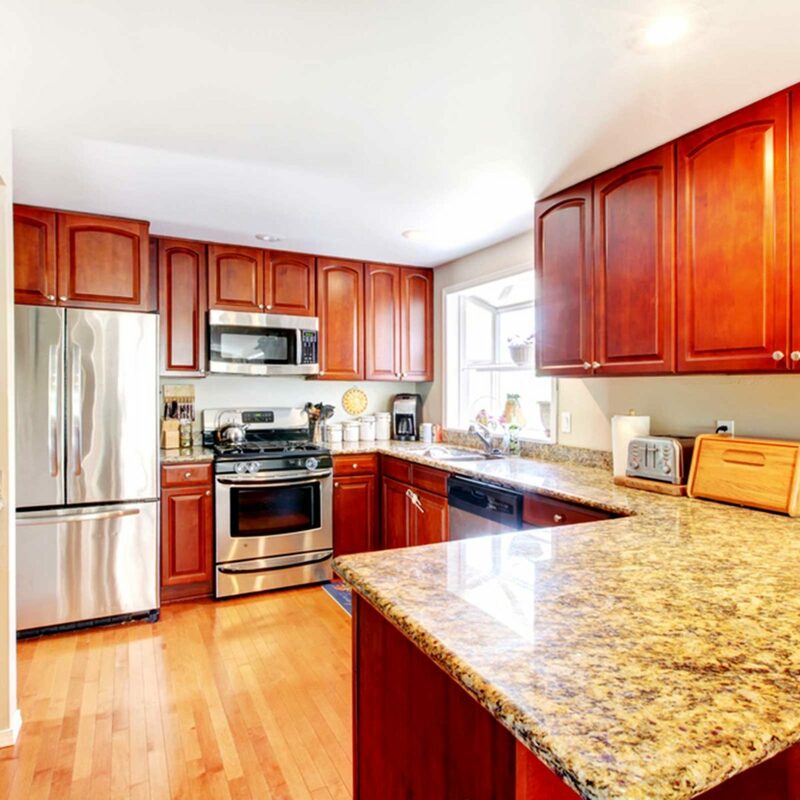 One possible reason is the dated hardware, like door handles, faucets, and cabinet knobs. Switching out hardware is simple, inexpensive, and take less than 15 minutes. Your local hardware store probably sells a ton of options, or try the bigger chains like Home Depot and ACE Hardware. Baldwin recommends choosing hardware that’s neutral and mainstream, but also follows the overall design scheme or architecture of the house. While you want the majority of your home to be of a neutral color scheme, adding a pop of color freshens up the overall look. Home accessories such as pillows, lamps, and candles are relatively inexpensive and easily brighten up a room. It’s easy to get color happy, though, so plan on using the same one or two colors as accents throughout the entire house. While a rainbow house may sound like a good idea, it never really turns out quite like you imagined. 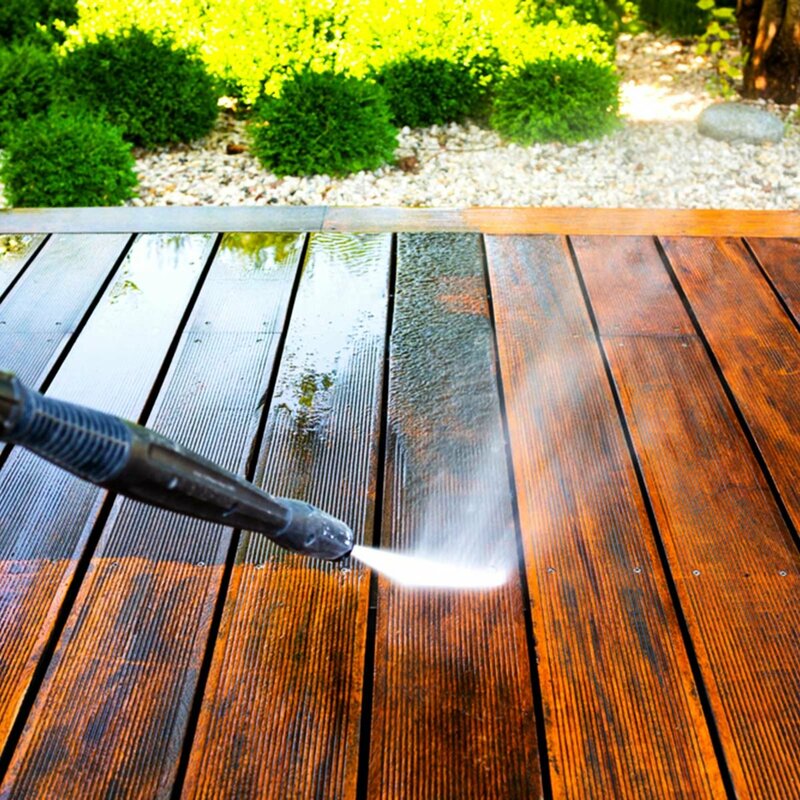 It’s easy to forget to clean the outside of your home, since you spend the majority of time inside, but a good power wash can work wonders. Cobwebs, bird poop, dust, and just general weathering build up over time and can cause your place to appear dull and dirty. Pressure nozzles are available at most hardware and home gardening stores and easily attach to the end of your hose. Pressure washers are very strong and have been known to cause a few injuries, so make sure you are holding the nozzle with both hands. Some experts even recommend wearing goggles to stop debris and dirt from getting in your eyes. After a good washing, you’re house will look brand spanking new. Deep-cleaning your house will increase the overall value of your home, but you’ll want to pay special attention to carpets. Baldwin says dirty carpets may cause the buyer to wonder what other deferred maintenance there is around the house, so regular cleaning is important. 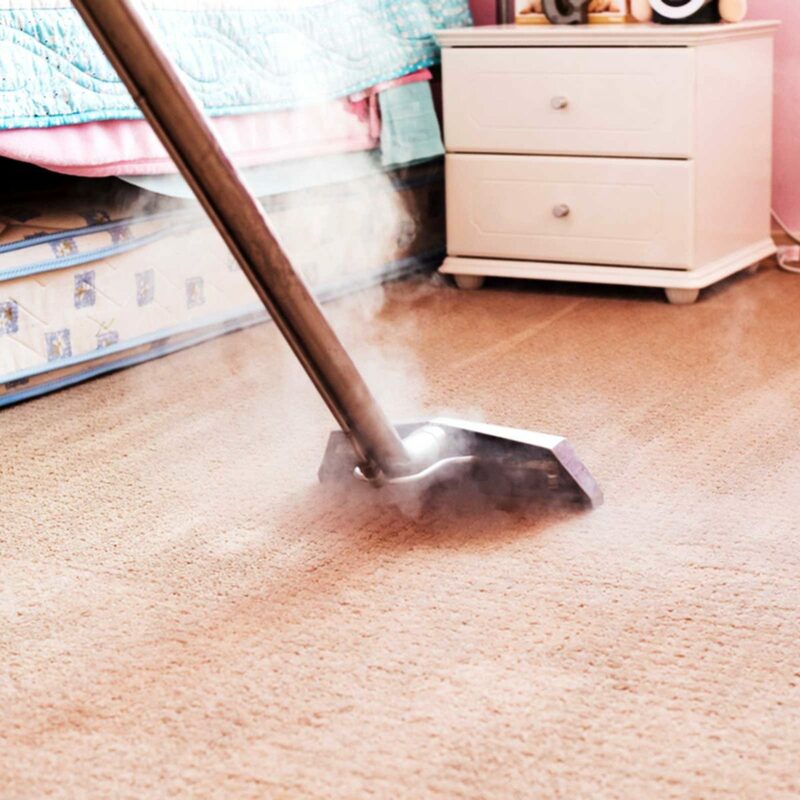 Spot clean any extra dirty stains before going over the entire carpet area with a steam cleaner. Those scraggly bushes and patchy, weedy grass could be one of the reasons your home isn’t selling—or why it just looks sad. According to Baldwin, over 90 percent of home buyers start their home search online, which means photographs and appearance are everything. An unkempt and dilapidated yard can be a major turn off to many potential buyers. 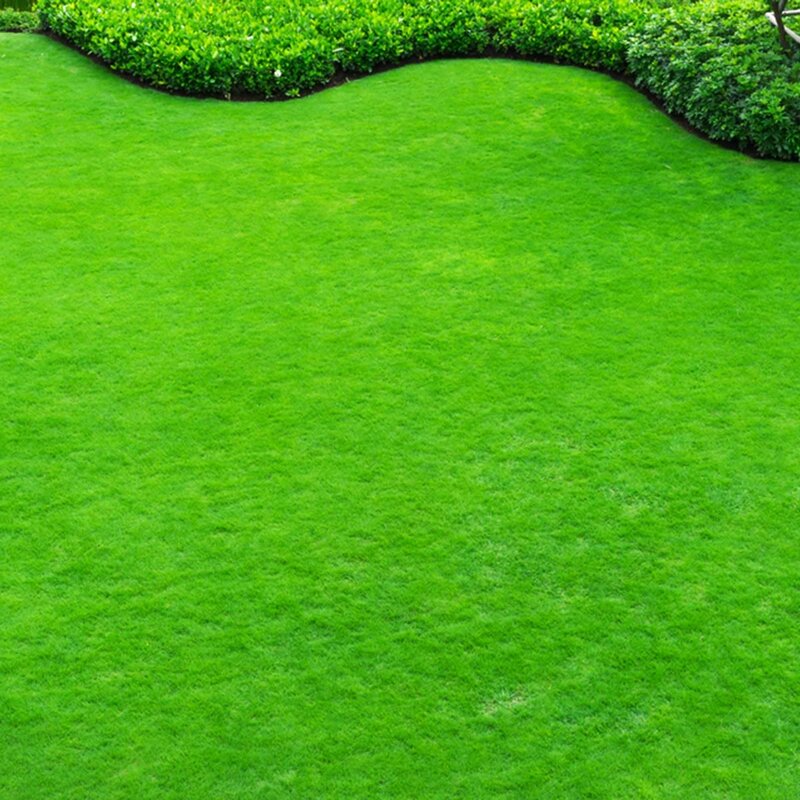 If you have grass, make sure you take proper care and water and trim it regularly. Baldwin also recommends adding plants and flowers. “Let the seasons dictate what you can and can’t plant,” she advises. Here are more mistakes that make your yard look messy. If you don’t have the time or resources for a full landscaping re-do, place some bright potted plants or other lush greenery by the front door. 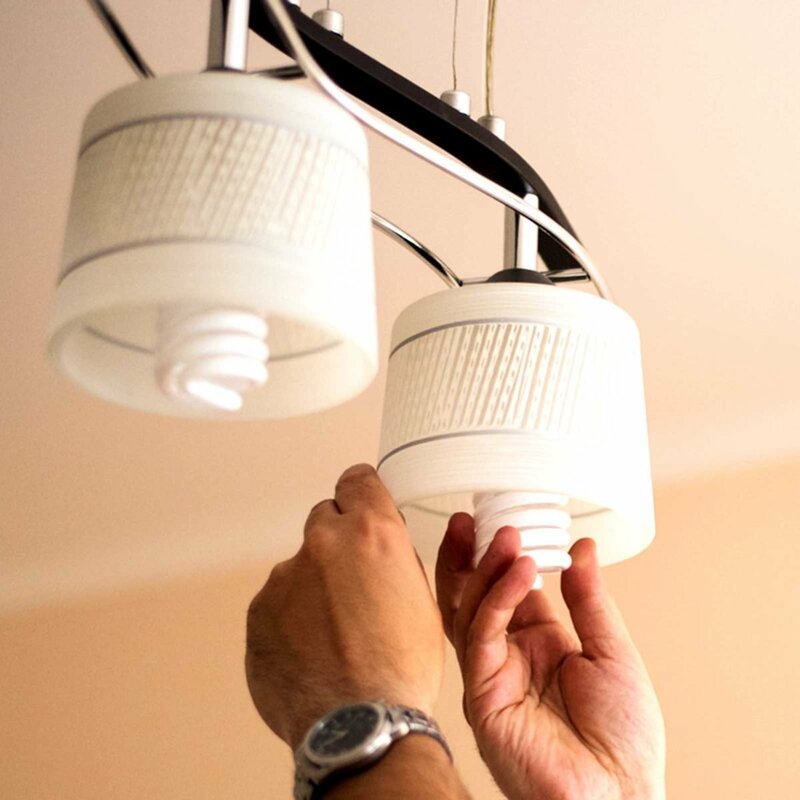 Changing a light bulb and fixing a broken faucet may seem like small acts that no one notices, but they can greatly increase the value of your home. Nothing is worse than showing a potential buyer your home and trying to turn on the light only to find that the light bulb is burnt out. Go around your house and make note of all the light bulbs that don’t work, faucets that don’t run, and door knobs that don’t turn, then go back and fix them. In the end, it really just comes down to maintenance. Nobody wants to buy a house that seems like it wasn’t cared for. 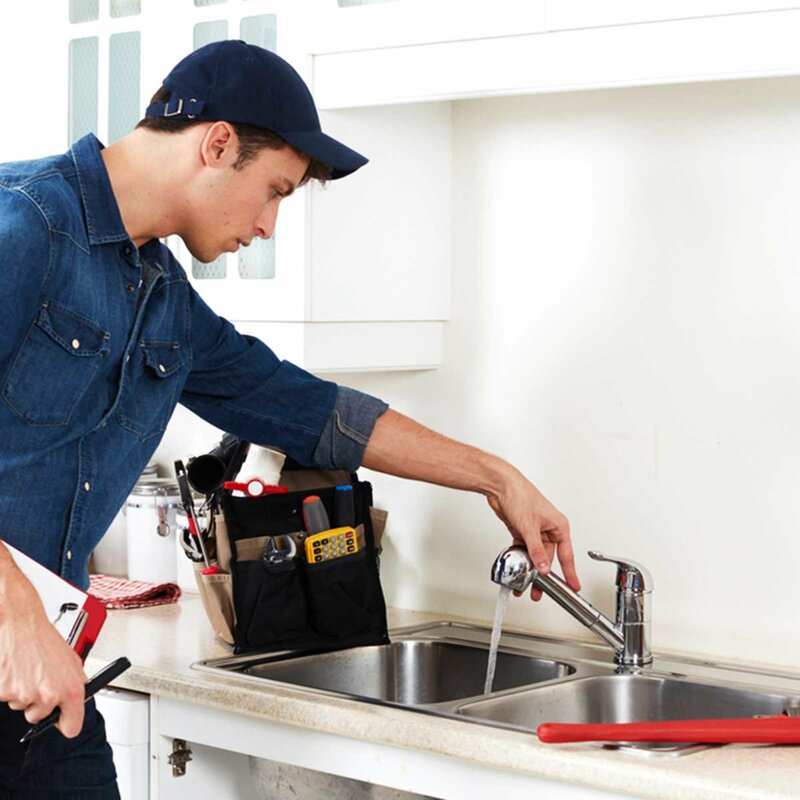 A home inspection is part of the home buying process that’s mandatory during the negotiations. “You’re going to have to do it anyway, so why not know what you’re dealing with up front,” says Baldwin. 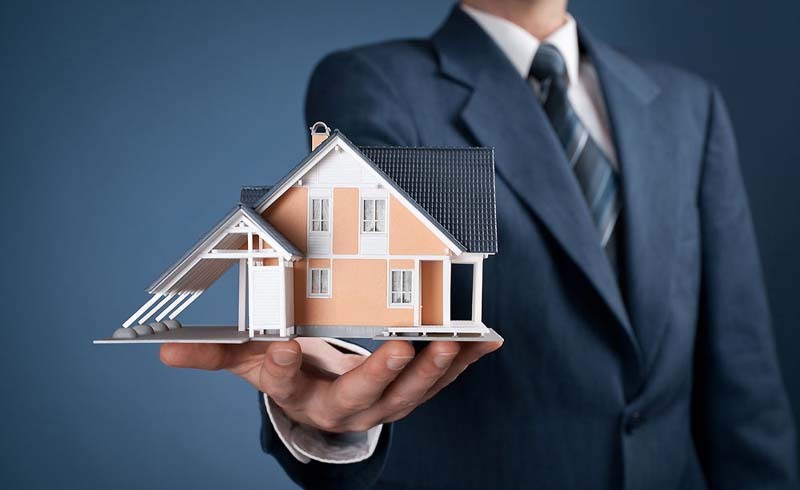 “Doing it before you put your house on the market will speed up the process.” Paying a small fee for a professional inspection before putting your house on the market will allow you to fix any issues in advance, which could in turn lead to a higher selling price. 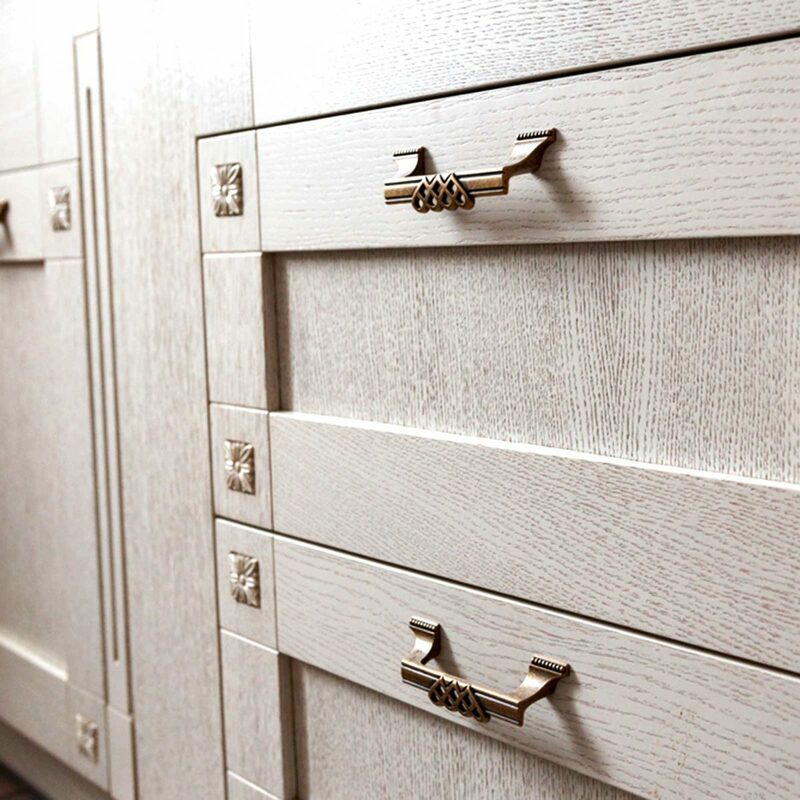 A simple stain, paint, or white-wash can make all the difference on woodwork in your home, especially in common areas like the kitchen and bathroom. 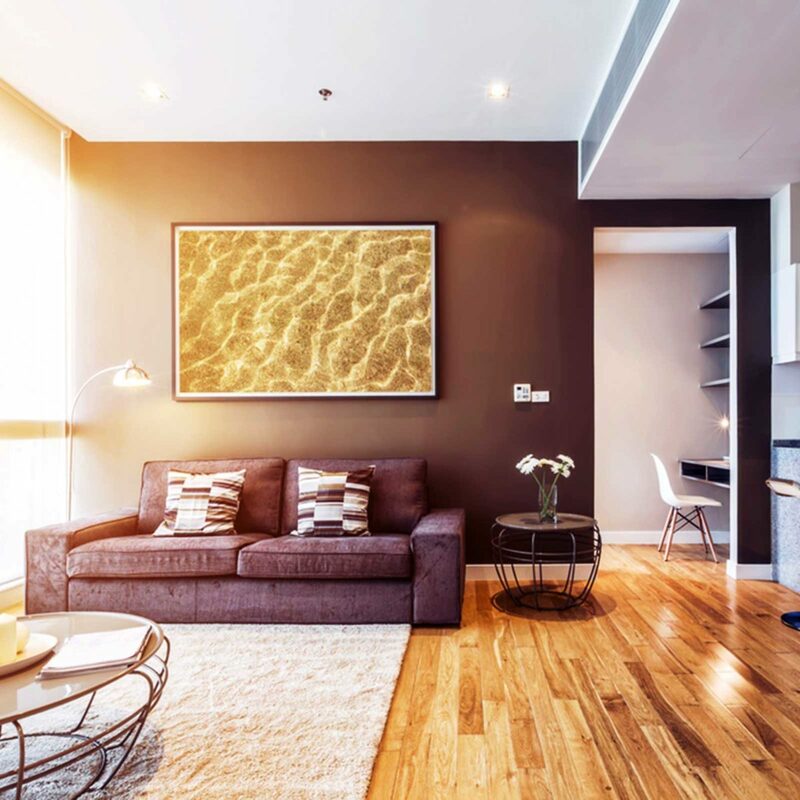 If you have wood paneling throughout the house, like around the windows and doors, consider staining or painting those too, as it will create a more cohesive feel and theme. 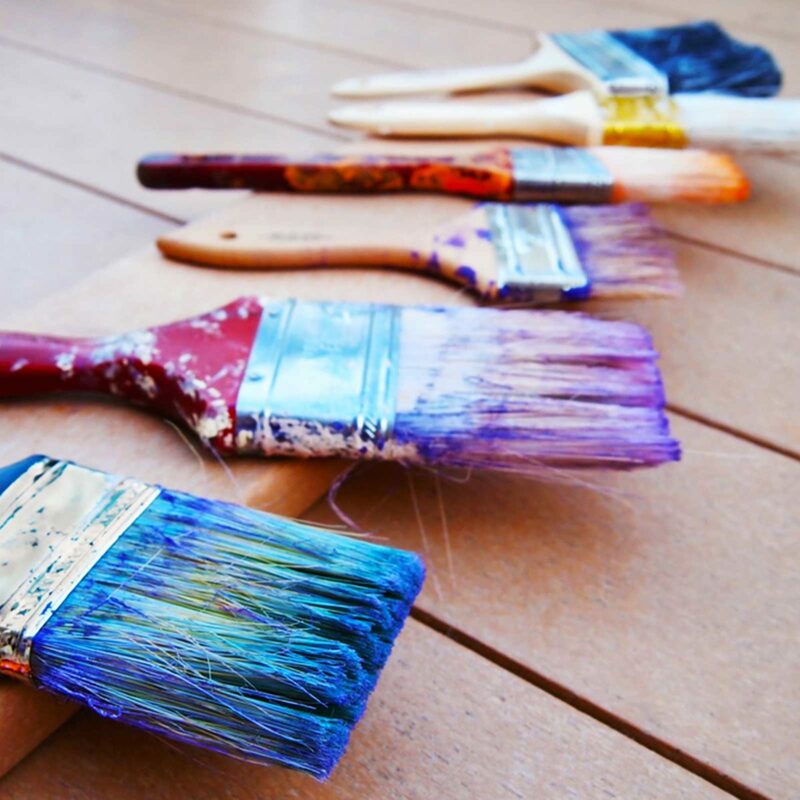 If you plan on staining, bleaching, or white-washing wood, it’s a good idea to use the same color throughout the entire house.